Fossil Lake Ranch Bald Eagles Are Back! 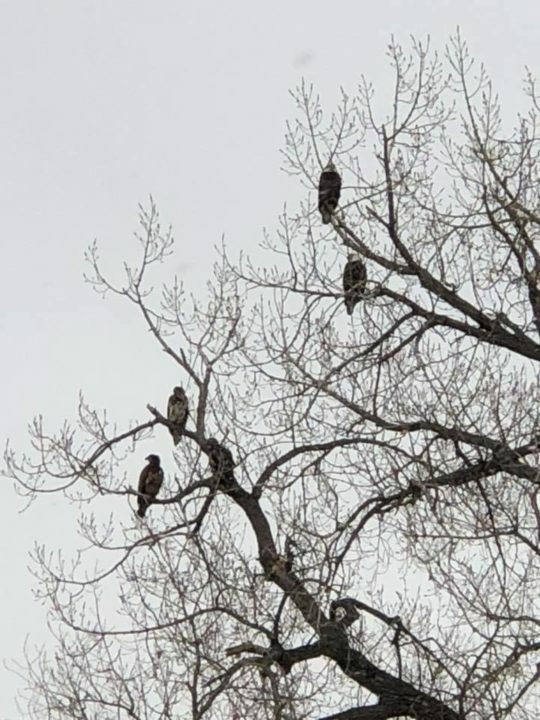 The Bald Eagles Are Back in Fossil Lake Ranch Fort Collins. Every year about this time the fabulous Bald Eagles make their way to Fossil Lake Ranch in Fort Collins CO and stay there for a while. Many have even dubbed them Fossil Lake Ranch Bald Eagles. It is quite a sight to see and it seems a lot of the paparazzi come out to take photographs as well. A cool little natural event that usually happens every year in Fossil Lake Ranch. The best time to see bald eagles in Colorado is early December through February when open waters may not be frozen. 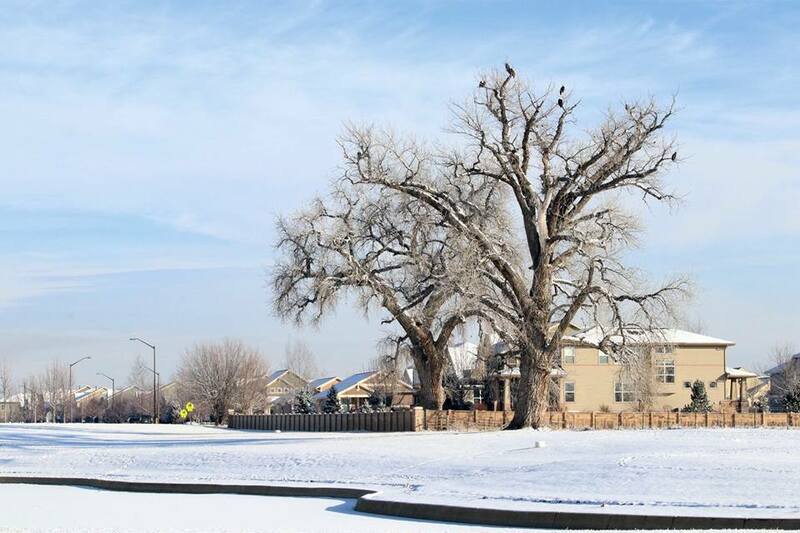 The Fossil Lake Bald Eagles are in the big tree on Kechter Road on the way to Zach Elementary. And they can be seen getting fish in the ponds and lakes. As the population of eagles increases some pairs have made their home year round in Northern Colorado. Another great reason to live in Fossil Lake Ranch. This neighborhood offers so much to residents and businesses alike. Fossil Lake Ranch homes prices start in the $600,000’s and go all the way to the millions. There are condos and townhomes in the $300,000’s as well. This neighborhood feeds into Zach Elementary School, Preston Middle School and Fossil Ridge High School which are all big draws for many families. There is modern architecture and contemporary Colorado homes. Some with large lots some with smaller lots. Fossil Lake Ranch has a neighborhood pool, pond, parks and is across the street from Twin Silo Park located at Ziegler and Kechter Roads.